In accordance with the provisions of the Housing (Traveller Accommodation) Act, 1998, Galway City Council has prepared a Draft Traveller Accommodation Plan, covering the period 2019-2024. 1. The most recent assessment of Accommodation Needs of Travellers. 2. A Statement of the Policy of Galway City Council for securing the implementation of the Traveller Accommodation Programme. 3. An outline of the Strategy of Galway City Council for securing the implementation of the Traveller Accommodation Programme. The Draft Plan is available for inspection at the offices of Galway City Council from 9.00am to 4.00pm, Monday to Friday, and on www.galwaycity.ie/publications . 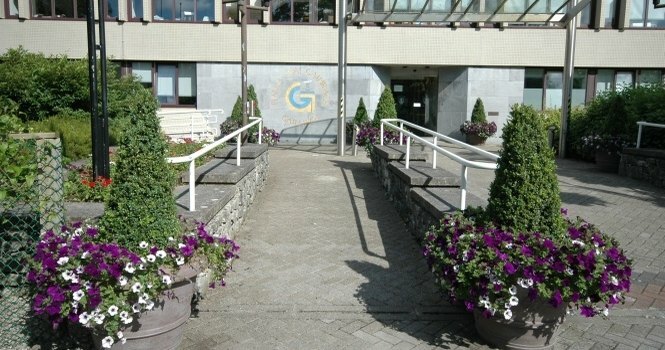 Regard will be had to any submission in writing received by Galway City Council in relation to the Draft Traveller Accommodation Programme by 31 st May, 2019. Closing date for submissions Friday 31st May, 2019 at 4.00pm.